Wendy Williams is doing great after filing for divorce from her estranged husband, Kevin Hunter. Williams and Hunter were married for more than 21 years before their split. Prior to the divorce filing, Hunter made headlines after his alleged mistress, Sharina Hudson, gave birth to a daughter. A second source told Us that Hunter is the father, but he has not publicly commented on the baby’s paternity. 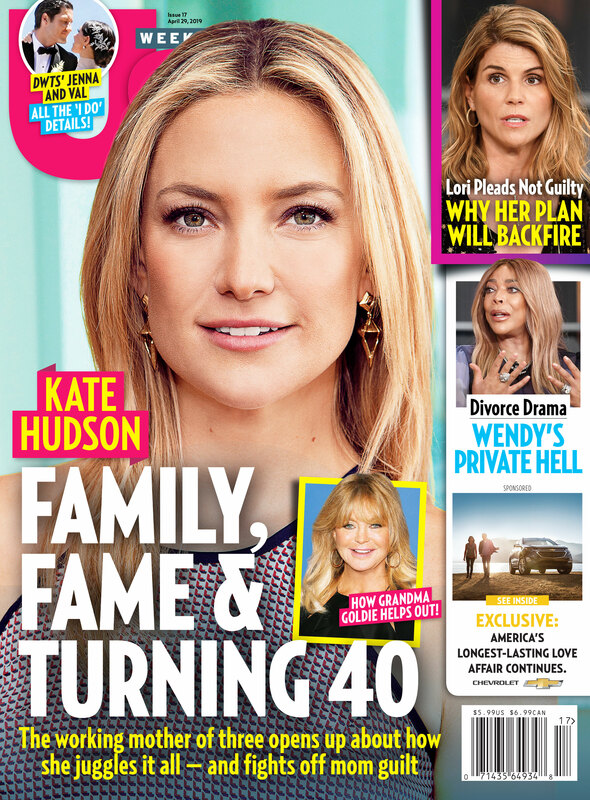 For more on Williams’ life after filing for divorce, watch the video above and pick up the new issue of Us Weekly, on newsstands now!